Baldwin HIgh School held Senior Night Friday, Oct. 31. Football, band, cheerleaders and fall sport seniors were recognized pregame. 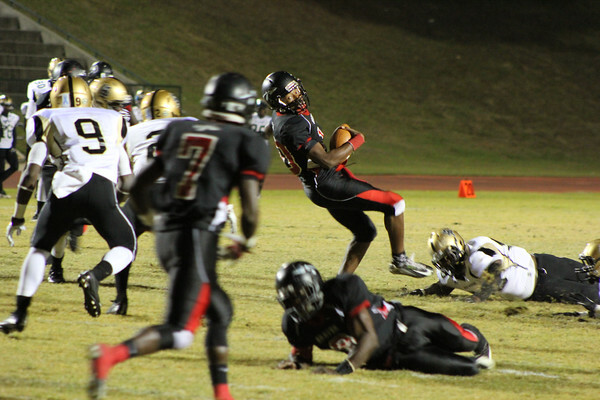 The Braves played Mary Persons for the GHSA 2-AAAA region crown afterward. Mary Persons was just too balanced and strong in the end, beating Baldwin 55-21.